Comments: A terrible morning with conditions dramatically reducing potential. 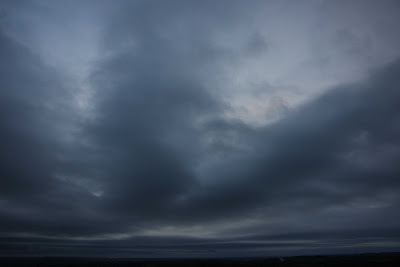 High closed cloudbase, normally good for seeing did not produce with driving drizzle almost throughout.... the mips that were on the move were in small parties, fast and direct SSE. Very little low, although our side of the hill was getting the blast and there could well have been more through the cols than we could detect. In addition to the three individuals seen, another three Siskin flocks were unseen.